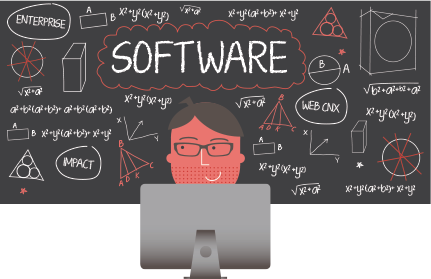 Get to know Arden Software, we’re more than just a software supplier. Arden Software is a leading software company specialising in CAD and CAM software for the packaging industry. Founded in 1988, we are an international leader in the development of structural design and workflow management systems, and our Impact software is used all over the world. For 30 years, we have supplied design and manufacturing applications to the worldwide packaging sector. Drawing upon our 50 year background in die-making, we have created software that works perfectly for those who work in the industry. From desktop CAD to web-based workflow management systems, our suite of cutting-edge Impact software is used by packaging designers and die-makers all over the world. We employ specialist teams of software and support engineers, training personnel and technical services engineers across our offices in the UK, Denmark, Germany, the United States and India. The combined expertise, gained from decades of working within the packaging industry, enables us to develop and implement workable solutions for every sector of the packaging market. Get in touch to find out more about how our software can help you. Our products can be easily integrated into your set up. Keeping you in control of the packaging design and manufacturing process, from the first sketch to final delivery.